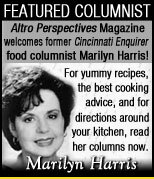 Home Articles & Columns Letters to the Editor Letters to the Editor Personalizing Your Gifts - Great, Affordable & Unique Gift Ideas For the Holidays! The true, more genuine, thoughtful gift: The Personalized Gift! Unique, specialty items that make great personal gifts - affordable & long-lasting. When you want unique, convenient online shopping at the last minute, you have Personalize Your Gifts! When new year’s rolls around and so many of us are running around like crazy returning gifts, and then asking our gift bearers to please just give us cash instead, why not take that new cash present and visit Personalize Your Items? 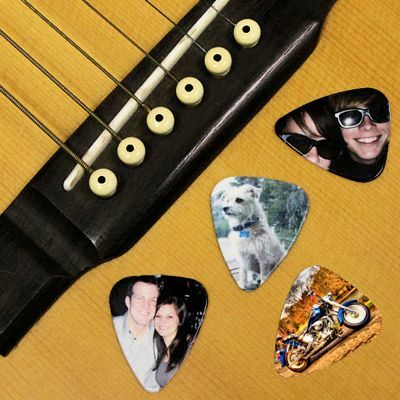 See online store at https://personalizeyouritems.com/shop where you can create your own unique products or items that will not only be personal to you or your loved ones but something that will last and stand the test of time! Says owner Teresa Martin of Personalize Your Items, “We started out in screen printing and we began to acquire more and more equipment over time and then felt like we should grow it, so we did. We have enjoyed such great responses from our many customers all over the country. Some of their more popular items also include dominos, car coasters, key chains and custom-photo t-shirts. What’s so convenient about this website is that anyone anywhere can use their easy-to-navigate site and use their software system inside the site to check on your proof after you upload your images or ideas you want to be displayed on your item. You may order online anytime, 24 and 7 inside their online shopping cart. Turnaround time is great too: Your order is shipped out in 1-3 business days and you will receive the order within 5-7 business days. See their website link above or their FB page here at https://www.facebook.com/PersonalizeYourItems. Not just for Christmas, but Personalize Your Items will also do wedding favors or party themes for you – just contact them anytime for your order. This is your one-stop shop for unique, personalized gifts for every occasion and all kinds of gifts including Valentine's Day, weddings and anniversaries, birthdays, graduations, baby showers and much more! Send a gift this holiday season that offers a sense of originality, longevity, a 'forever' gift that won't be passed out later to another as a 're-gift' that bears no personal thought!